I am a big fan of bath and body products. 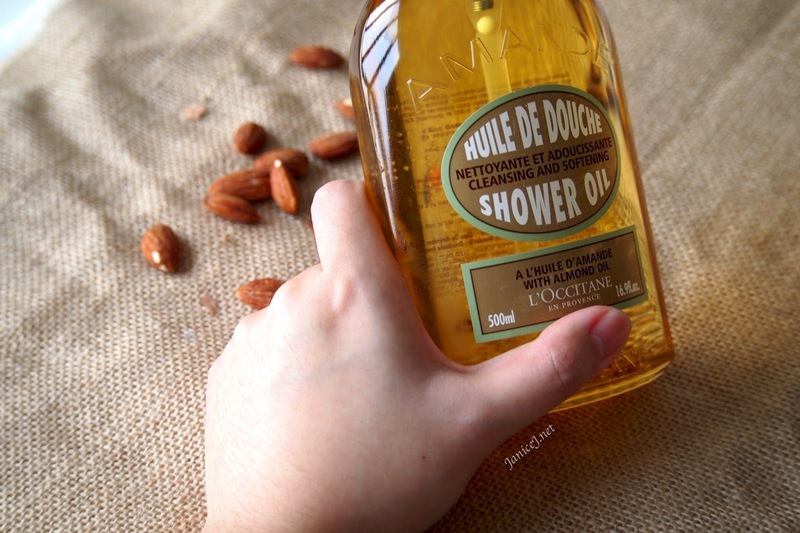 I have always wanted to blog about this, my favourite for now the Almond Shower Oil from L'occitane. Transforms into a lavish, softening foam--original and unique in texture--that leaves a satin-like softness all over the body. 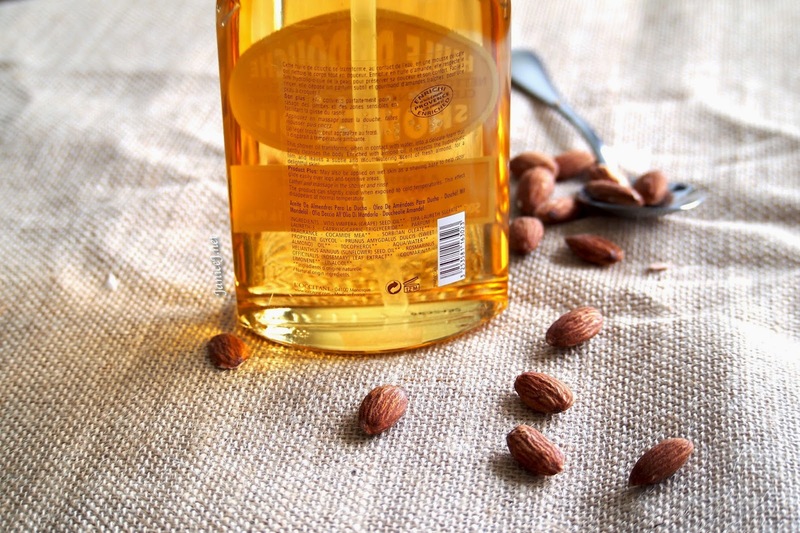 Rich in almond oil and nourishing lipids. Cleanses gently to impart a delectable perfume. I got the 500ml bottle, which is kind of limited in store. You will usually get the 250ml one in store. 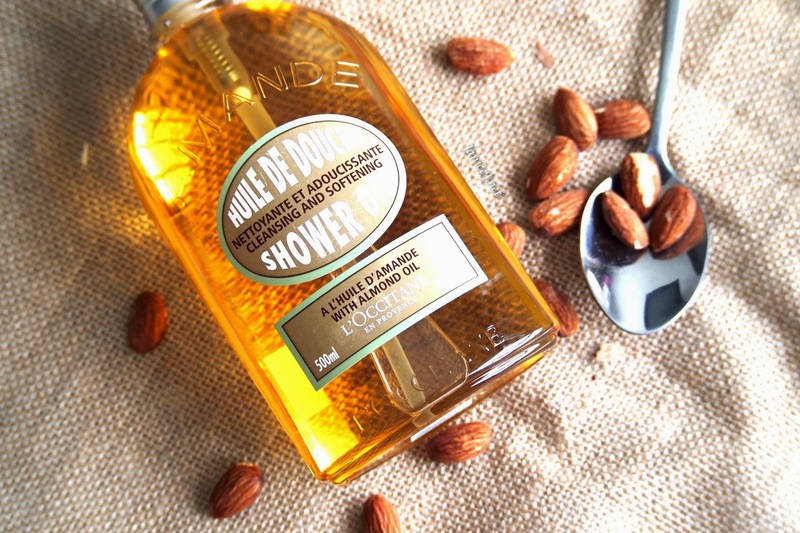 The main ingredients including Almond, Grape Vine and Rosemary. 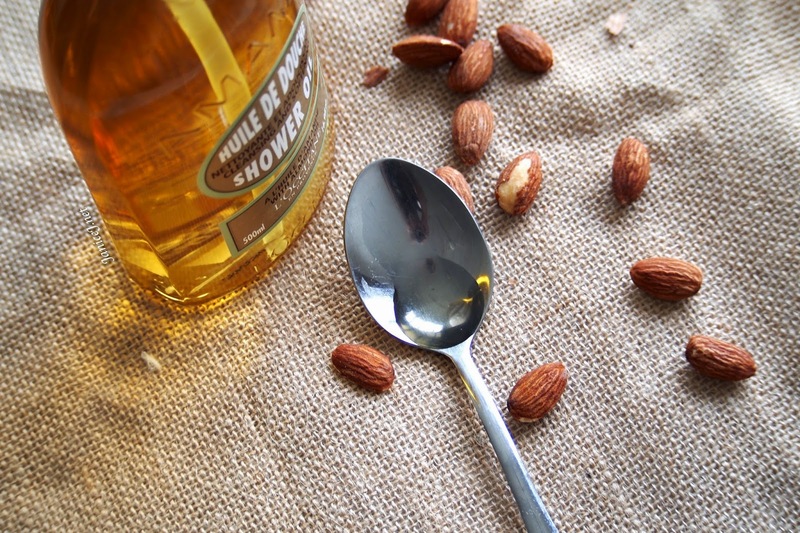 We heard of how good is almond and its oil to our skin. Do you know that grape vine can helps in anti-inflammatory? Rosemary which is rich in iron, calcium, vitamin B6 also contains antioxidant and anti-inflammatory. I personally prefer this bottle over their 100ml one. The one I get (200ml bottle) is more convenient as it comes with a pump head. 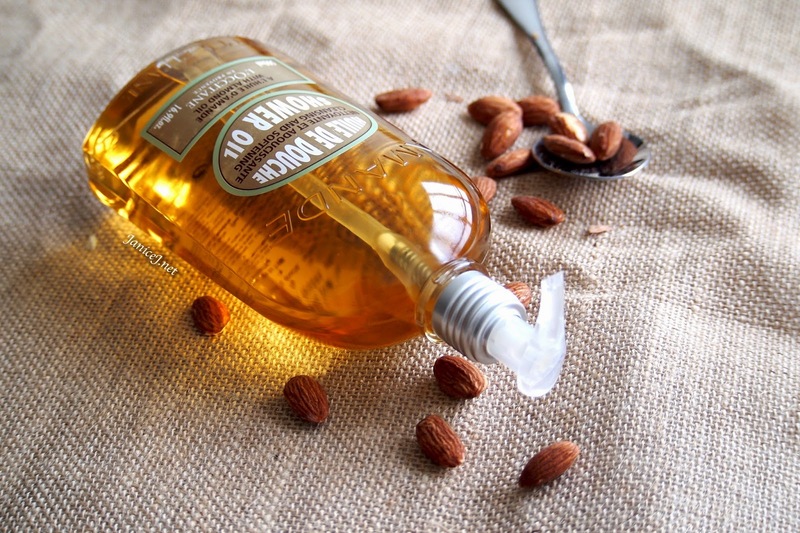 Otherwise, the 100ml one will comes with a click-pop head(got no idea how to describe!). The body of the bottle is plastic, but not too thin, just right for holding. The oil dispenses is in pale yellow colour, almost colourless. Texture is quite light similar to cleansing oil for the face. It will sometimes emulsify in cold weather, or when get in touch with water. The smell is not heavy and does not smell artificial. 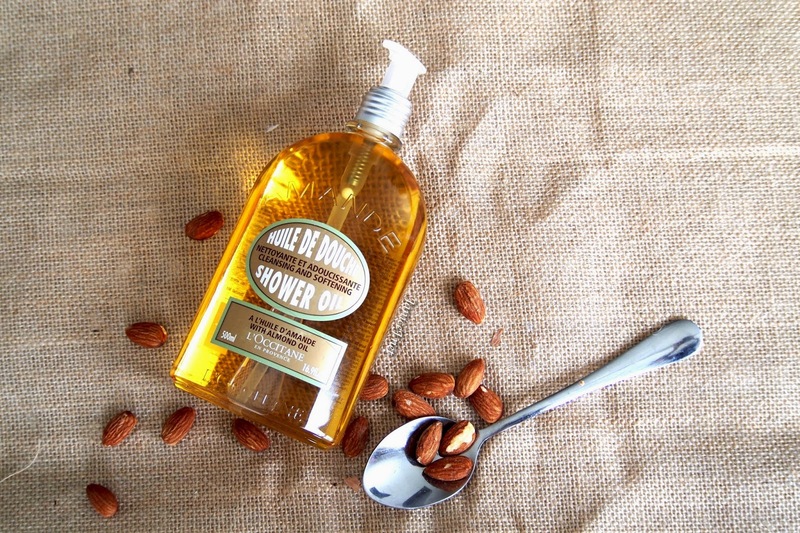 It gives a very comfortable Almond smells. 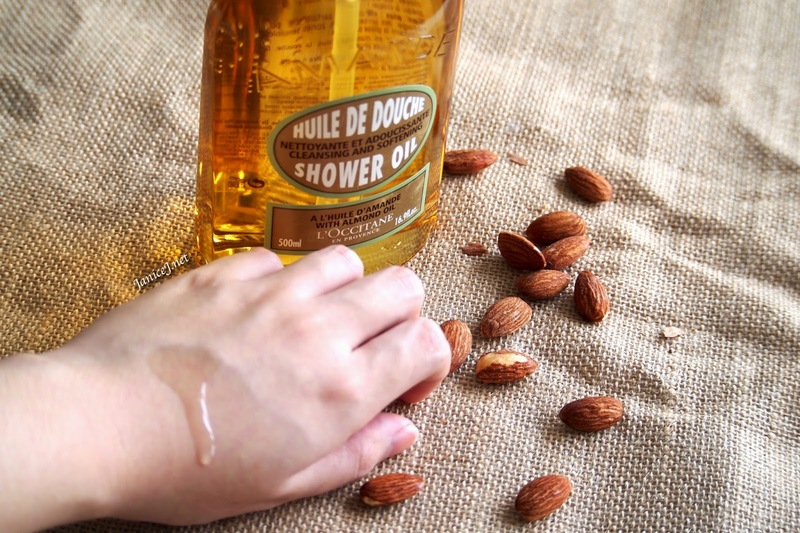 It leaves skin soft and smooth without the need of lotion after shower. It does increase or not retain the moisture level of my skin as skin does not look dry as before. In overall, I would totally recommend this product to all. 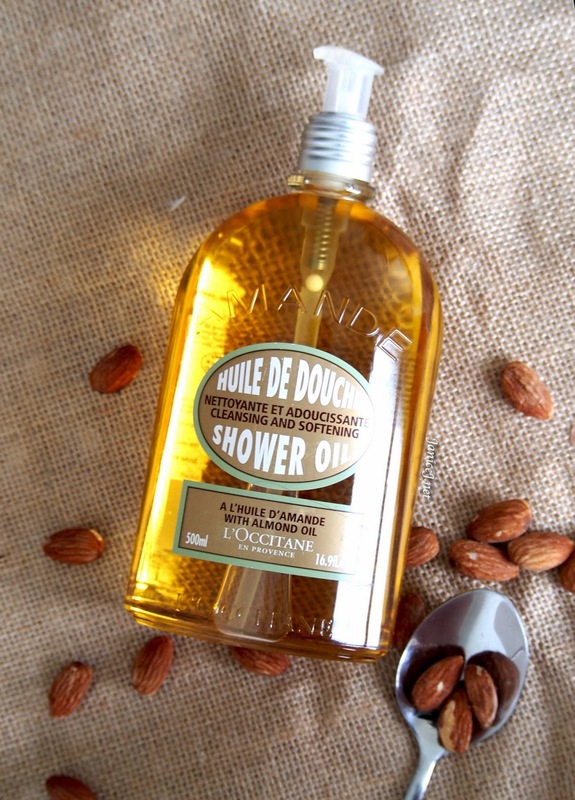 It is available in all L'occitane store or L'occitane Online Store.